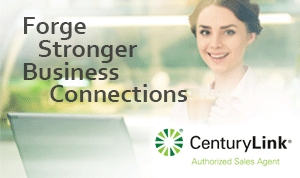 CenturyLink Business Core Connect 1.5 - Business High-Speed Internet and unlimited long distance phone service bundled into one low price. CenturyLink Business Core Connect 1.5 offers speeds up to 1.5 Mbps, and is a great starter Internet service. CenturyLink Business Core Connect 1.5 offers speeds up to 1.5Mbps, and is perfect for basic Internet needs like browsing the web, email, and point of sale system capabilities. How fast is CenturyLink Business Core Connect 1.5?